Here to make beautiful smiles for a beautiful tomorrow. 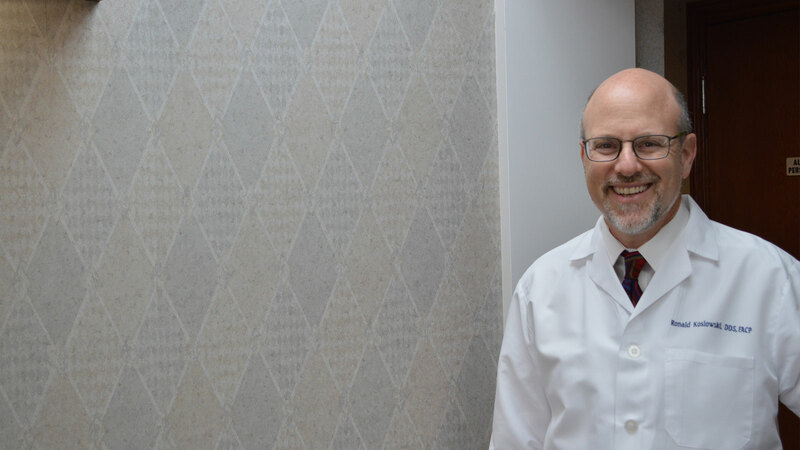 As a specialist in prosthodontics, I offer restorative dentistry for quality-minded people who wish to improve their oral health, function, and appearance. My years of post-doctoral university and hospital training allow me to create exceptional restorations to repair the most difficult bites and improve “less than perfect” smiles. I take great pride in excellence of care I provide. I will not compromise when it comes to improving your oral health and well being. I was born and raised right here in Los Angeles. Restoring smile to patients for over 25 years. 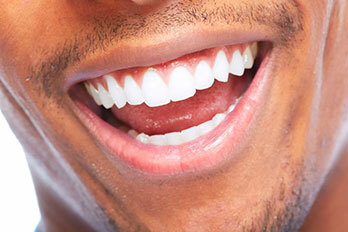 A prosthodontist is a dentist who specializes in the esthetic restoration and replacement of teeth. Sleep apnea refers to a temporary cessation of breathing while sleeping. 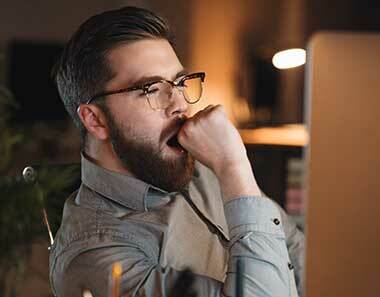 In turn causes daytime sleepiness. 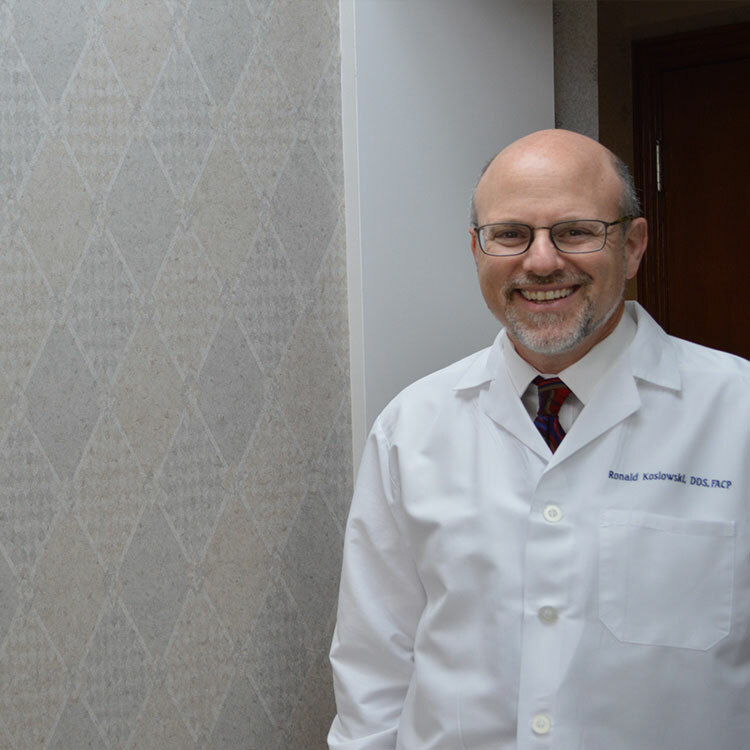 Get all of your questions answered by Board Certified Prosthodontist and Dental Oncologist, Dr. Ronald Koslowski. Schedule your appointment now! “Many dentists claim to be “cosmetic” dentists. My experience with two of these “experts” was horrible. It cost me thousands of dollars! They didn’t know anything about how to fix my cosmetic and functional dental problems. I was left desolate and without proper fitting or acceptable appearing denture. 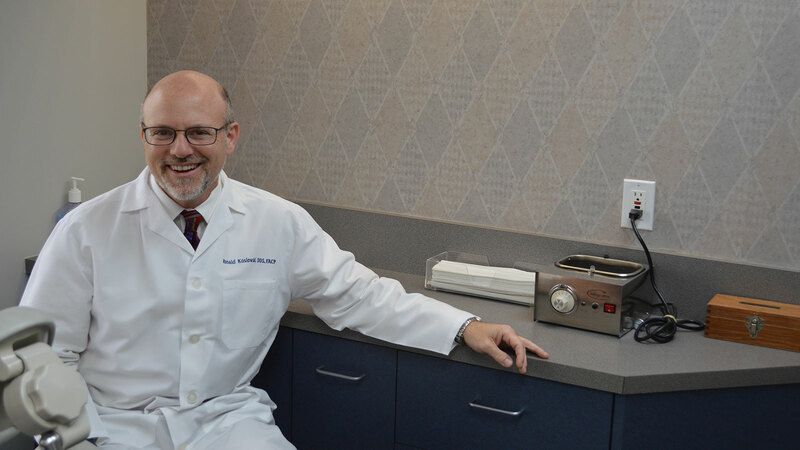 When my dental surgeon, recommended that I go see Dr. Koslowski – a doctor who teaches other dentists the art of Prosthodontics at UCLA – I was skeptical, but compliant. I am so grateful for that recommendation! It is wonderful to find that my multiple mouth distortions have been fixed to make me look younger, healthier, and happier all due to the artistry of one man, Ronald Koslowski, DDS, with vision and talent. Dr. Koslowski is a prosthodontist that knows how to fix the impossible (at least as far as I’m concerned). He is an “artist!” He and his staff make me feel that I’m the most important client they have by offering a welcoming warmth, friendliness, and individual treatment including privacy. 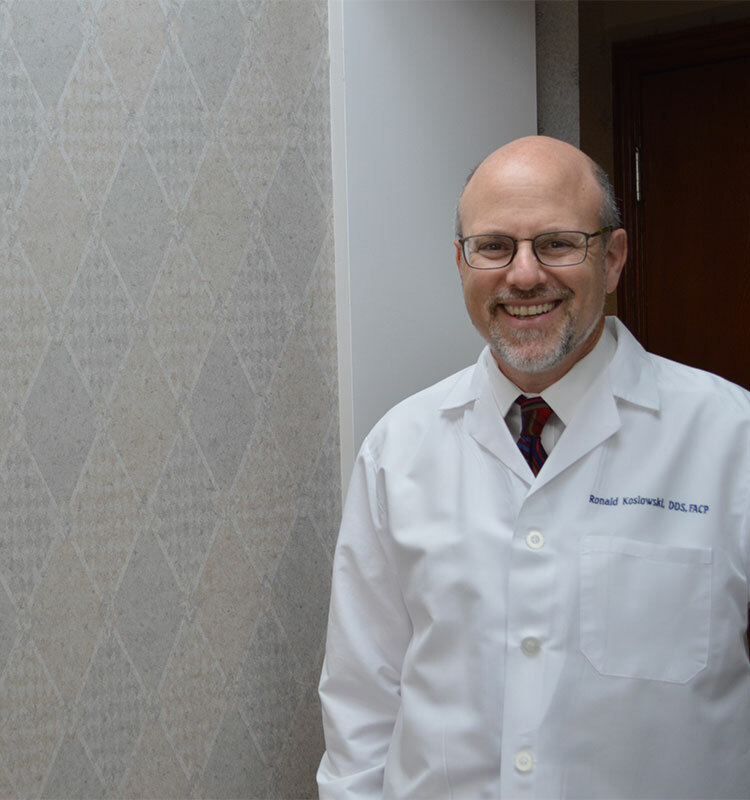 “It is with great pleasure that I share my experience under Dr. Koslowski’s expert care. Beginning with the consultation which was thorough and explicit, I was confident that the procedure in getting new teeth would be a success. I have been wearing the permanent full mouth dentures for almost a year and the fit is so well customized that I’m barely aware they are not my own. Many people complain of sores and various other inconveniences due to dentures, but I’m happy to report none have happened for me. In fact, the teeth I have look like my real teeth did before the damages took place.